Workers in Spain, Germany and Poland plan to walk off the job on Tuesday as online retailing giant Amazon carries out its major summer sales event called Prime Day. The walkout at the Amazon packing and distribution centre in San Fernando de Henares, near Madrid, kicked off on Monday and was scheduled to last through Wednesday. 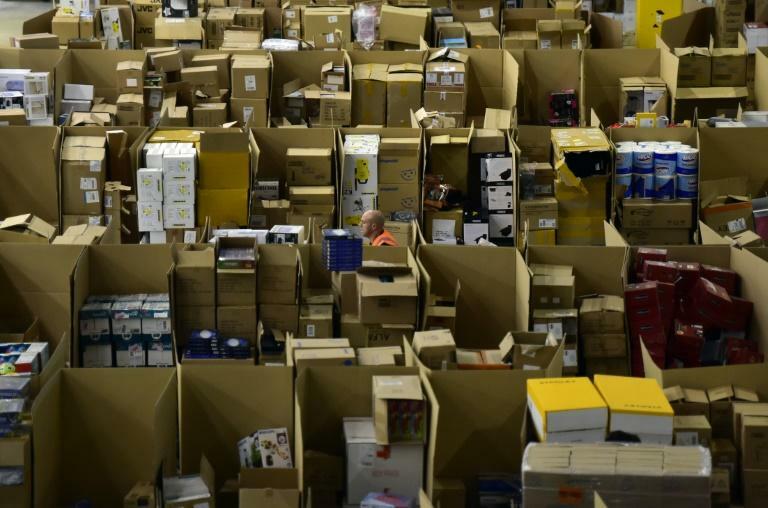 The strike is part of a movement launched in March to obtain an increase in wages, which haven't risen since 2016 at the largest Amazon logistics centre in Spain. Ana Berceruelo of the CCOO union said about 80 percent of workers at the site joined the walkout on Monday. Meanwhile the German trade union Verdi said that employees in German and Poland would also be striking to protest against their working conditions, which includes long periods of standing, walking long distances and repetitive tasks. Amazon Spain said on Monday that it paid competitive wages for the logistics sector and that it planned a 2.5 percent wage hike for recent hires and an increase of 5.6 percent for those with at least four years of experience.